MEDICAL PATIENTS ONLY Each 1 ml serving contains 10 mg of cannabis oil. 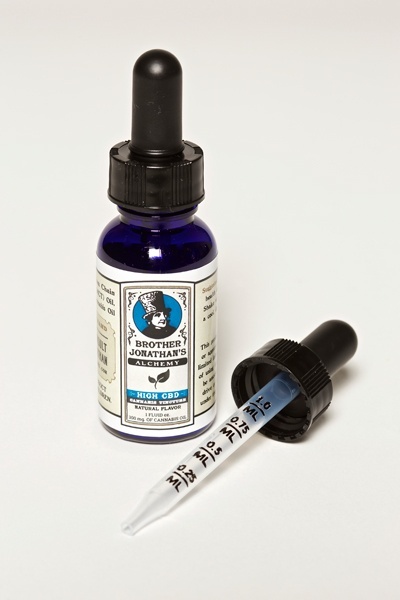 Tinctures use MCT (Medium Chain Triglycerides). Please check our website for current availability and cannabinoid profiles.